BoricAcid.net.au is committed to the protection of your personal information in accordance with the National Privacy Principles set out in the Privacy Act 1988 (Cth). 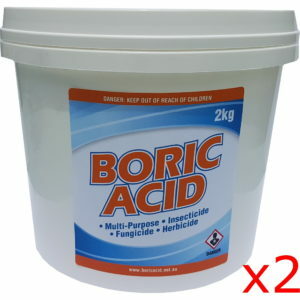 1.2 BoricAcid.net.au collects personal information from its users via the BoricAcid.net.au website (Website) or when you email us or contact us by telephone or mail. 2.1 BoricAcid.net.au will not collect any personal information about visitors to the Website except when they knowingly provide it or as otherwise described below. 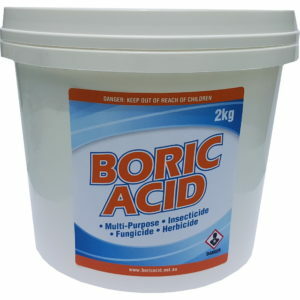 For example, BoricAcid.net.au will collect personal information from users to its Website when they register to receive e-newsletters, enter competitions or surveys. 2.2 When you visit and browse the Website, BoricAcid.net.au’s Website host will collect personal information for statistical, reporting and maintenance purposes. 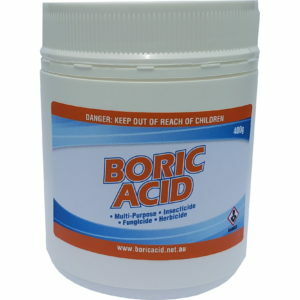 2.4 BoricAcid.net.au’s Website host uses this information to administer and improve the performance of the Website. 2.7 Web beacons are images that originate from a third party site to track visitor activities. 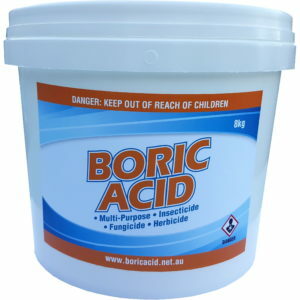 BoricAcid.net.au does not currently use web beacons to track the visiting patterns of individuals accessing its Website. ‘contact information’. 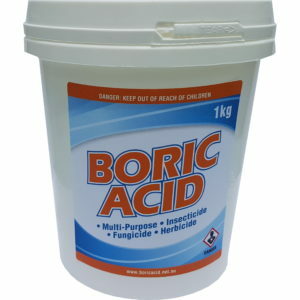 This may include an email address where BoricAcid.net.au can contact you. It may also include your name, mobile phone number, other phone numbers or address details. Communications (by email or other means, which pass through the BoricAcid.net.au systems) between yourself and BoricAcid.net.au. 4.1 We only use personal information collected via our website for the purposes for which it was given to us. 7.1 Individuals who choose to join our email lists, complete online forms or lodge enquiries will have their contact details stored on password protected databases. Staff members associated with website maintenance have access to our website’s backend system which is password protected. Our website server, hosted by our internet service provider, is also password protected. 8.1 You are entitled to access personal information that BoricAcid.net.au holds about you. If you request access to your personal information, we will grant your request unless providing you with access would unreasonably impact upon the privacy of others or is not otherwise permitted under the National Privacy Principles. 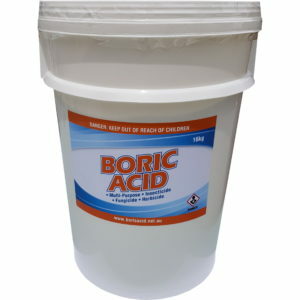 If BoricAcid.net.au refuses your request to access your personal information, it will provide you with reasons for our refusal.